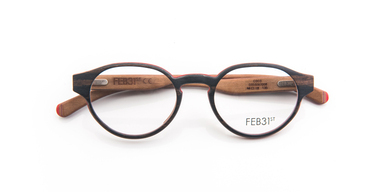 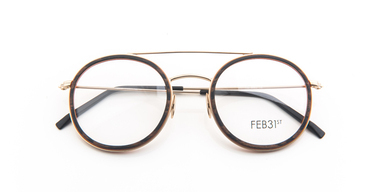 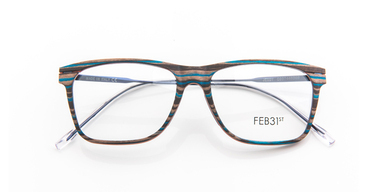 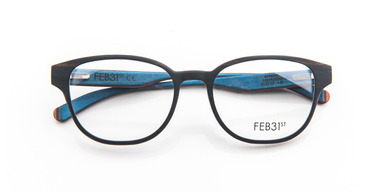 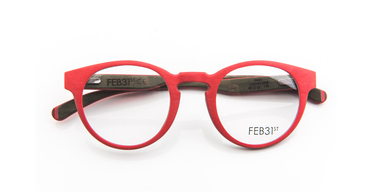 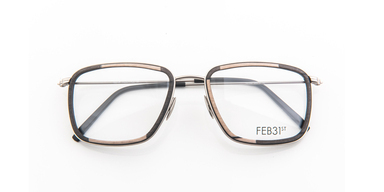 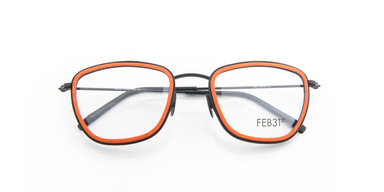 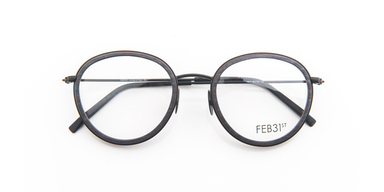 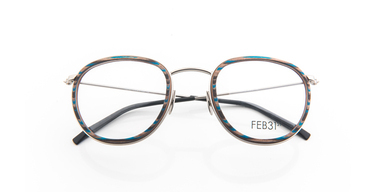 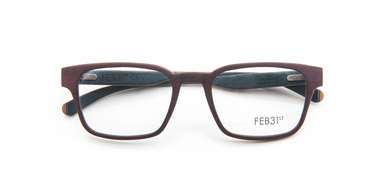 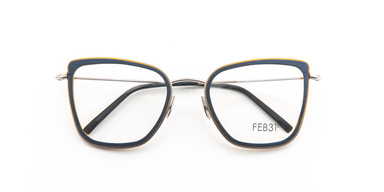 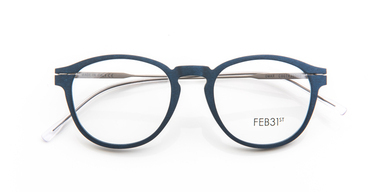 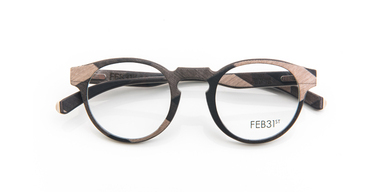 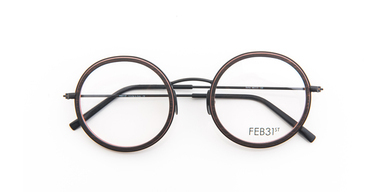 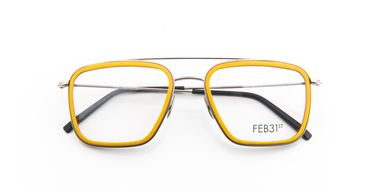 Italian-made Feb31st glasses are truly bespoke! 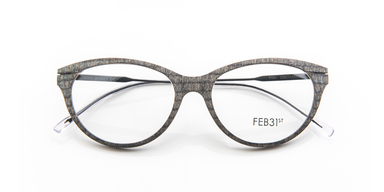 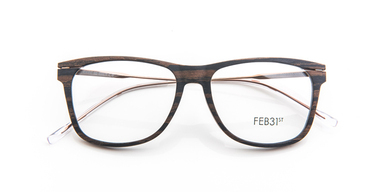 Carved from bolivar and kauri wood, there is an extensive range of various shapes and sizes so we guarantee that we can create a pair that are perfect for you. 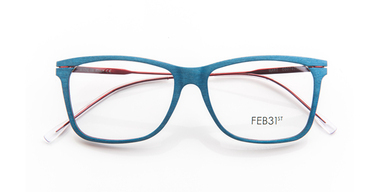 But with 43 colour combinations to choose from in neutrals, brights or a mix of both you may find it difficult to choose! 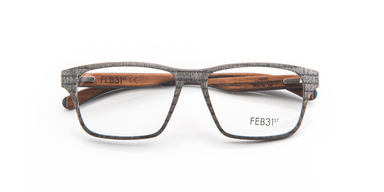 Plus you could even choose to have a name, logo, signature, thought or symbol that is personal to you engraved on the arms.